Bomber Command suffered the highest losses of any unit during WWII but have struggled for recognition. Every member of Bomber Command aircrew was a volunteer. The average age at death was only 23. Thank you to your Tour Guide, and his helpers, for such a memorable afternoon at the IBCC Spire and Memorial Walls. I found my uncle’s name and was able to place a poppy there. I will be visiting again next summer with my two brothers. 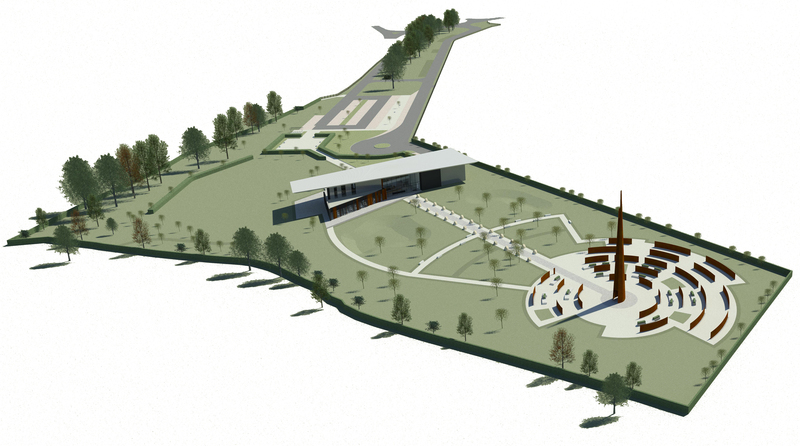 The IBCC is an amazing project that in my mind will do more to keep our Bomber Command Veterans’ flame alive for future generations than anything else I’ve seen. The Walls of Names at the IBCC carry the names of almost 58,000 men and women who lost their lives whilst serving Bomber Command. The IBCC is the only place in the world where you can bear witness to all the sacrifices of this unit. This figure is higher than the number of people serving in today’s RAF and Royal Navy combined. Since inception IBCC has been working with veterans, recording their stories and preserving their documents and photos. Their support during the creation of the project has been astounding.